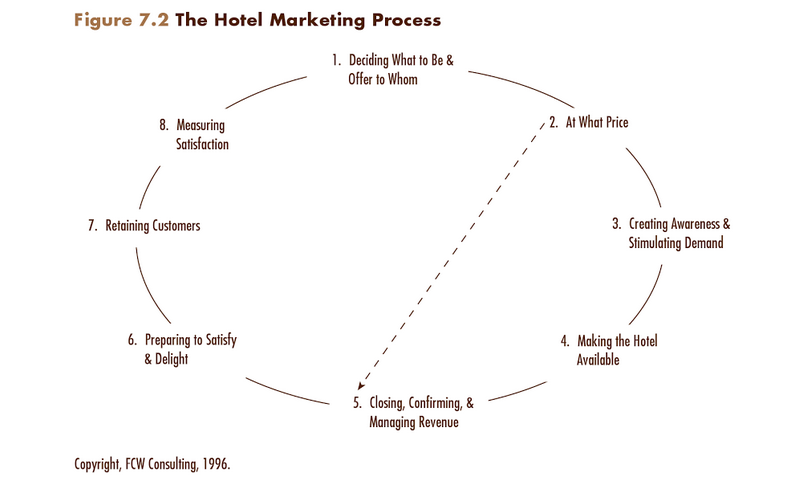 Hospitality-centric business is much easier manageable in this technological era. If you are already running your hotel website on WordPress, you’ll be offered a lot of fancy software, design alternatives and marketing tactics to build a better online business, sometimes even free of charge. But what’s really difficult here? To find and use the tools your particular website is really in a need now. To help you understand what you are already good at and what should be improved, we’ve prepared some quick and effective tips for your online hotel business on WordPress. If you still didn’t get a website and looking to make one on your own, guys from FirstSiteGuide provide neat resources that can help you start your online hotel business by using WordPress. So, what problems are we trying to solve with these tips? It’s simply a necessity. If you want to provide a great full-circle services to your guests, a booking engine should be the priority tool for your independent hotel website on WordPress. Online property booking service is much quicker and safer for guests. They don’t have to make calls (you don’t have to take any) or deal with more worrisome things. WordPress Booking plugin by MotoPress was created exactly for this purpose – to create more demand for your hotel establishment serving the needs of modern travelers. 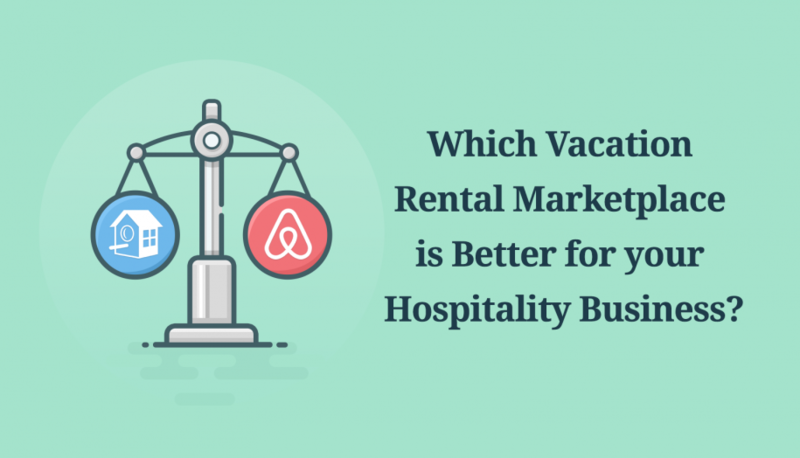 This is a useful tool when you want to move away from “middle man” monopolists like established booking and travel agencies. If you want not to cut your revenue using the third-party services. A hotel booking engine on your independent website is now very easy to implement with WordPress. It can be set up without technicians, it’s wisely automated and it lets you and your guests have peace in mind with the reservation system. This WordPress plugin resolves a couple of problems at once – enables online booking services and makes it possible to submit bookings from any device, as the plugin is optimized to mobile and tablet screens. The entire system allows you to build a great gallery of your hotel rooms/ apartments / villas with photo galleries, amenities, and services. Plus, the travelers can book a needed accommodation easily – with or without upfront payment (you decided this). The best thing about this plugin is that it’s a standalone solution – it will look beautiful and functional in any WordPress theme. If you are not an accountant but have to deal with your hotel business accounting, all this stuff is probably driving you crazy sometimes. This is what requires a bit of automation and reliable technology (and can become your perfect time-saver, by the way!). Try to get a piece of accounting software to eliminate your expenses and keep track of hotel expenses automatically. 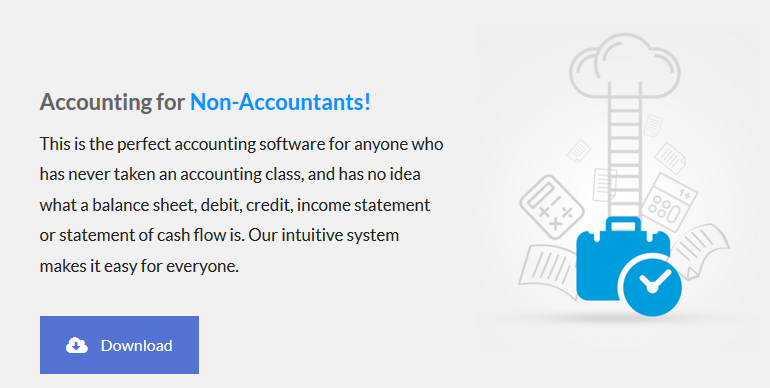 Something that can help you manage cash flows, send invoices to clients, manage taxes, payrolls and more. 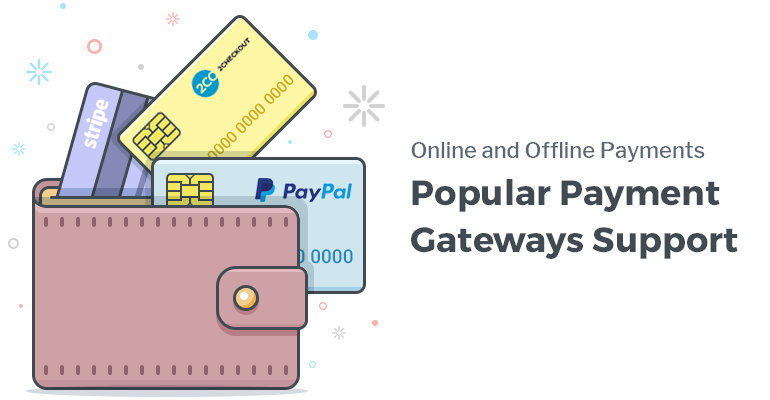 As we found out, there are not a lot of complete solutions on the WordPress market – the vast majority of plugins perform just some specific tasks, like managing invoices, for example, or are tied to a particular plugin like WooCommerce. However, you can give a try to WP ERP Accounting free WordPress solution to manage all this. They promise to track your real-time sales and expenses transactions, generate invoices, etc. If you stick to cloud accounting, there are several tools like QuickBooks or FreshBooks trusted by thousands of users from over the globe. You are probably thinking that your hotel is not Buckingham Palace and it doesn’t need any 3D panorama. But the technologies grow faster than you think and lots of hotel marketers experiment with adding this feature to show room details in a more advanced way. In a way the modern users want to see it. There is no need to overdo this and supply each room with this feature overloading the site, but at least one small individual gallery with the hotel exterior/interior and some best rooms will bring you more visual promotion. You may find a couple of great free plugin to add this functionality to your hotel website. We recommend iPanorama 360 Virtual Tour Builder Lite – this plugin will help you create awesome tours through your hotel right in the WordPress dashboard. It’s also comes with a hotspot feature to make a virtual tour even more exciting and informative for your guests. A great innovative tool to outperform your competitors. One jaw-dropping SEO aspect for hotel websites is not that hard competition as online-only businesses undergo. This aspect is called a local SEO. Imagine you don’t have to compete with all the hotels in the world, you just need to optimize your website to compete well in your local area. Of course, it’s not a piece of cake, especially if you are not a tech person (at all), but it’s easier to manage it yourself even without SEO agencies. So, what are the core tips to improve SEO of your hotel website? Consider reading the best general practiсes on how to optimize your WordPress website for SEO demands in 2017. Set up a free Google AdWords account and start using Google’s Keyword Planner tool – it will suggest you the most relevant keywords for your area. That is, it will show you keywords and phrases your potential customers use while searching for hotels in your area. Optimize your core pages like home page and services with proper names keywords – repeat the name of city, country, hotel name, etc. 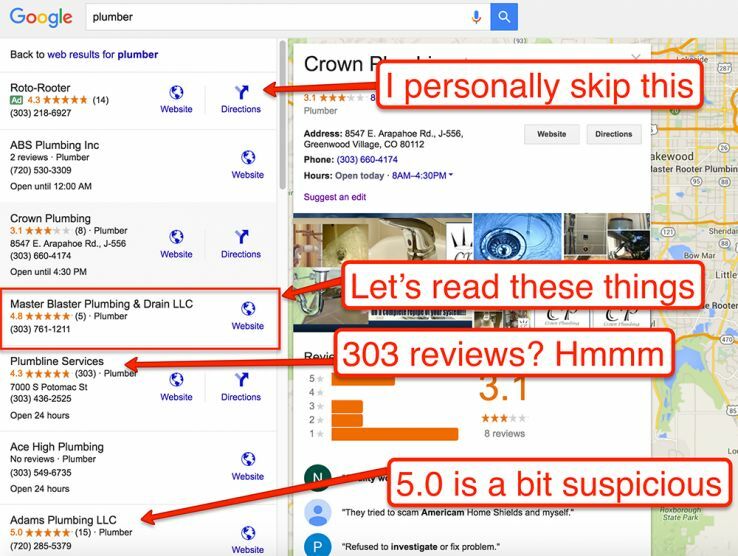 Pay special attention to Google reviews, optimize your hotel website for Google maps. Optimize your social media channels – post often, share educational and engaging content, communicate with potential customers. This way you’ll have a chance to get great social proof and share it on your official website as well. If you want to receive upfront payments for room reservation or other services, you should provide your guests with maximum evidence that the process is secure. Money is a very sensitive topic for customers and they (customers) should feel secure in your hands. That is, your WordPress website should be protected. If you use MotoPress Hotel Booking plugin for reservation purposes, it will allow you to force SSL certificate to enable secure payments. You may should install this certificate beforehand. However, if you use any other WordPress solution, it will more likely work in the same way. To secure your website in many other ways, you can try to install such reliable free WordPress plugins (with lots of premium features as well) like iThemes security. 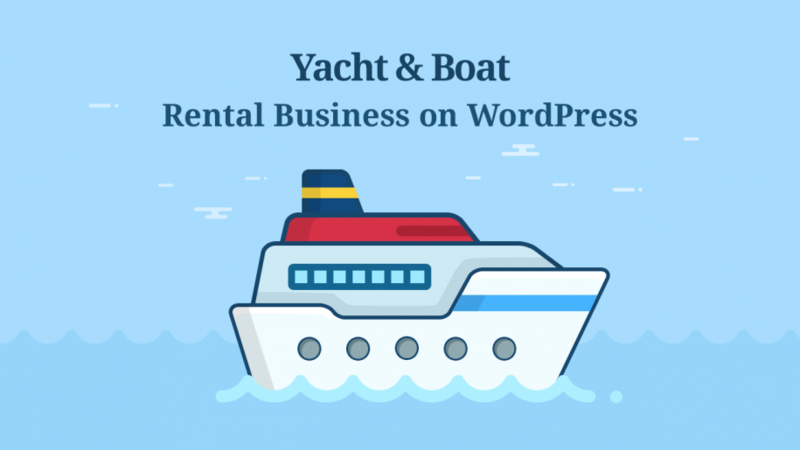 There is a lot of opportunities to improve your online hotel business on WordPress, you just need to balance out all small aspects and pay a bit of attention to each – automation, accounting, services, SEO, presentation on the web, etc. Hopefully, these quick tips will help you move forward a bit. 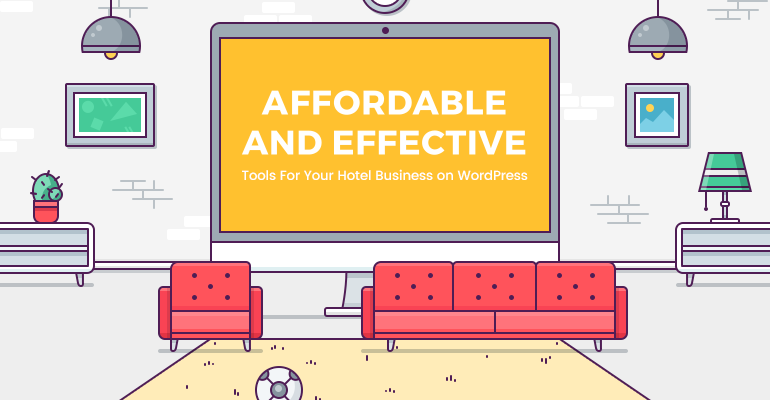 Got a question or just want to suggest more effective WordPress tools for hoteliers? Don’t hesitate to share your thoughts. We feel great to know that our solution seemed helpful to you and you have recommended it to the audience of MotoPress! If you have any ideas or recommendations for us, please do let us know via twitter or mail. Hi there! Sure, thanks for stopping by! great tips thanks! Have you worked with hotel API’s much as I imagine a lot of hotels will want to integrate the website with their own booking system that they use every day. Hey Steven! that’s actually a controversial topic – many hoteliers turn away from synchronization with popular booking websites and use the booking system only on their own websites (to cut expenses and to be independent); others want to use channel managers like booking.com to connect with their sites and increase hotel awareness. The problem (for WordPress booking plugins) is that giants like TripAdvisor are looking for cooperation and providing API only for established booking engines with hundreds of clients. That is, it takes time to be able to implement an option of integration.